Used only to calculate your age. Others will know you by this name. JWed is different because our members are genuinely interested in a serious relationship. I'm not surprised there are so many marriages on JWed. The girls aren't shy to initiate contact on here and in general don't seem flaky like on other sites. 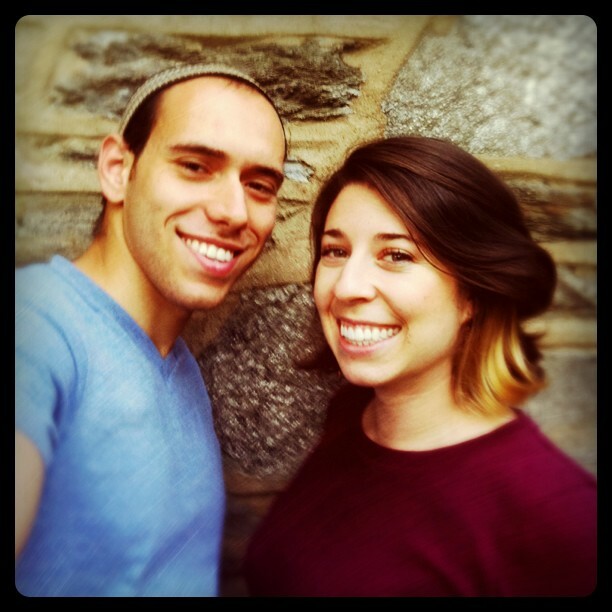 Find your Perfect Jewish Spouse. Your profile will be over-written with data from your JWed Match profile. Are you sure you want to import your profile? Also import and replace photos.